My name is Artem (Артём). I'm currently spending all my time on Cryptolens, a platform that helps software developers to sell their software by providing software licensing, payment integration and analytics. Programming and logical thinking has been my main interest since I was 14. I've been involved in many projects, with focus on software protection and licensing as well as numerical approximation methods. The exploration of uncertain grounds has always been a driving force for me. I've created projects such as SKGL (an open source licensing system), Mathos Project (numerical approximation methods), and SKM (licensing as a service). Sharing knowledge with other people drives me forward. 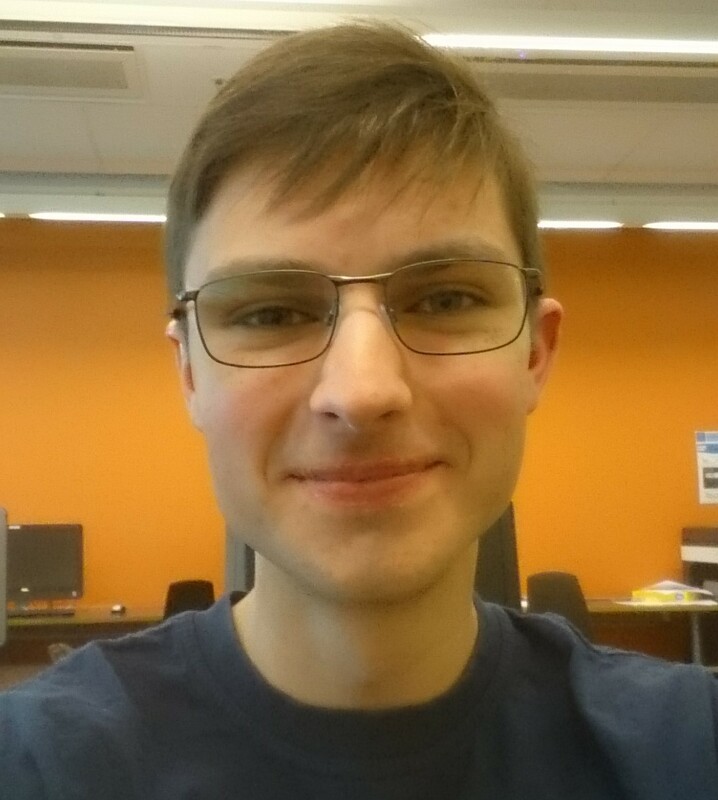 Since high school I've enjoyed teaching students computer science and mathematics, which I continue doing at the university.